When you first start selling on Amazon it isn't about grace or perfection; it is about just taking action. However, as you grow your business, it is important for you to look continually at your business to see what you can do to make yourself and your business run more efficiently. Especially if you are coming from working as an employee, the key to giving yourself a raise as an entrepreneur is to be more efficient. We have worked with thousands of sellers who have taken our courses, and we have found that all business can benefit from taking a hard look at their systems and numbers regularly. 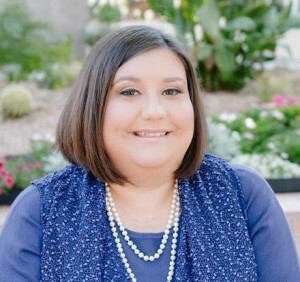 If you are still small but looking to grow, it is important to look at systems to make sure you remain profitable and that you can have a clearer path to increasing your bottom line. It can be tempting to run for a big top line number, however, if you don't have the systems to back up these figures you can find yourself working twice as hard for half the money. If you are already a large-scale seller, making small changes can have an enormous impact on your bottom line. Bigger sellers can have small leaks in their cash flow that over time can add up to be substantial losses. 1. What is your break-even point? There are more tools, lists, services and other ways to spend money in this business than you could shake two fists at. However, every time you add an expense to your business you increase the number of gross sales you have hit just to break even. 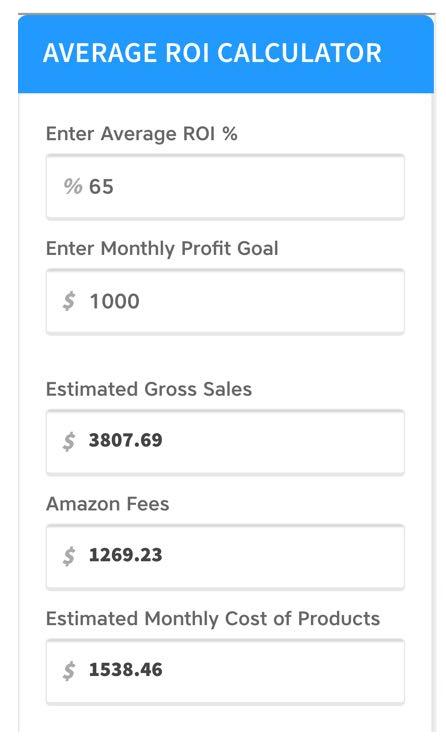 Below is a screen shot with the example of $1,000 in gross sales. That is the number before you will see ANY profits. If you feel the number is too high, you can decrease your expenses or look at raising your ROI. 2. Are you buying the right items? I have heard lots of sellers over the years wonder out loud if they were making the right decisions for their business. Now that we have a better understanding of Amazon reports we are now showing others how to use data from the All Orders Report and the Inventory Health Report to identify what are our best selling and slowest moving items. 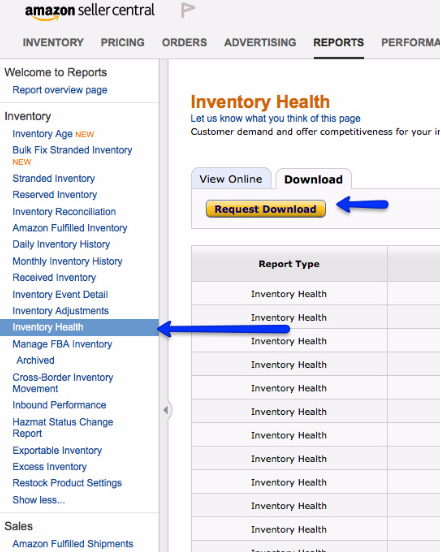 A simple way to utilize the Inventory Health Report is to download the excel file and sort columns M-P in descending order. Look at the items that have been at Amazon's warehouses for over 90 days. Did you account for the monthly storage fee of .54 cents per cubic foot for those items in your margin? For those that have been at Amazon over six months: is the amount of funds you will get after Amazon fees cover the cost of the potential long term storage fees or the increased monthly fees of storage for November-December? If you bought the items that have been in your inventory over six months thinking that they would sell in 30-60 days, what went wrong? Are you only selling items that are saturated and the price wars have driven away your profits? Are you buying at national clearances and then having to wait 3-6 months for the price to rebound? Taking a look at your inventory and whether or not it performed the way you intended is an excellent way to identify any weak points in your sourcing. Through the identification of those weaknesses and changing trajectory now, you could significantly increase the profit and the cash flow in your business for the Q4 season. 3. Can I move stale inventory? We all buy items from time to time that doesn't sell the way that we thought they would. However, it is less known that you can use Amazon reports to help you identify if the problem with an item is that it isn't getting enough traffic, you aren't getting enough of the buy box, or the listing just isn't converting well. One of the most underutilized reports on Amazon is the Sales and Traffic by Child Report. You can find this report under Business reports, and it tells you if you are getting traffic, what your buy box percentage is, and how many sales you have made on each listing. Since this reports breaks down the data by child ASIN's, if you have a variation listing you can use this data to see what sizes and colors to stock up on. If you are getting lots of views, but no sales you should see if there is something on the listing (bad title, inflated price, photo, bullets, keywords) that is drawing the wrong audience or disengaging buyers. That is only three of the many ways that understanding reports can help you grow your business. Better at FBA. I think I found my answer!